We've been hearing a lot of speculation about Kyrie Irving from people who are lucky if they spend a few hours a year with the man about his knee surgery. But how about hearing from one of the people who spends more time with him than almost anyone else? 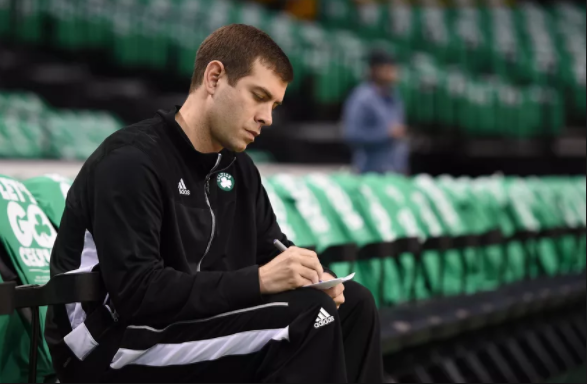 Watch the video below to hear about what coach Brad Stevens has to say on the injury itself, and how it affects the Boston Celtics' playoff aspirations, long-term future, and Irving's career.